The ride begins at 8:00 AM on Saturday, April 20th at Capitol Grounds in downtown Montpelier, VT, which opens at 7:00AM. Please note that parking for the ride is not available at the start location. Free on-street parking is available on various side streets outside of the city center or riders may park in the public park & ride, which is located less than two miles away. 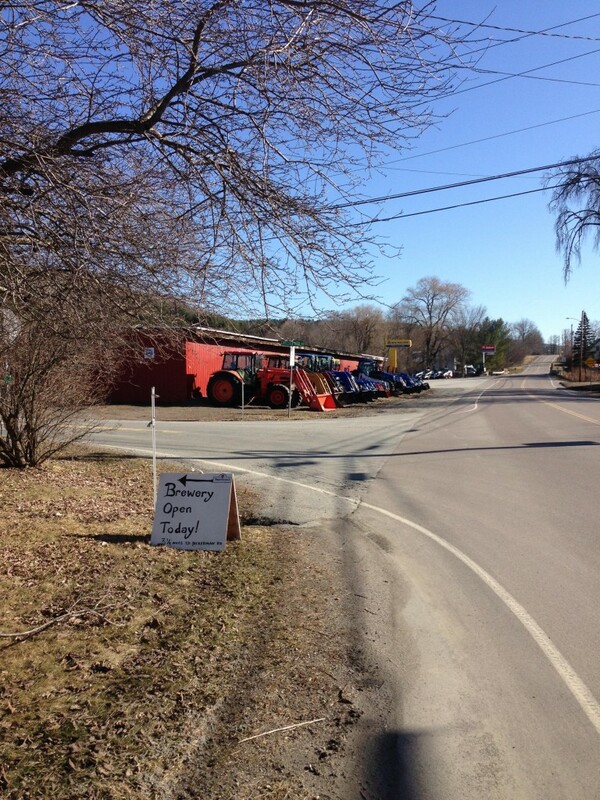 (Park and ride on Google Maps) Upon exiting Interstate 89 at exit 8 make the 1st left onto Dog River Road. The park & ride is located on the left side of the road. 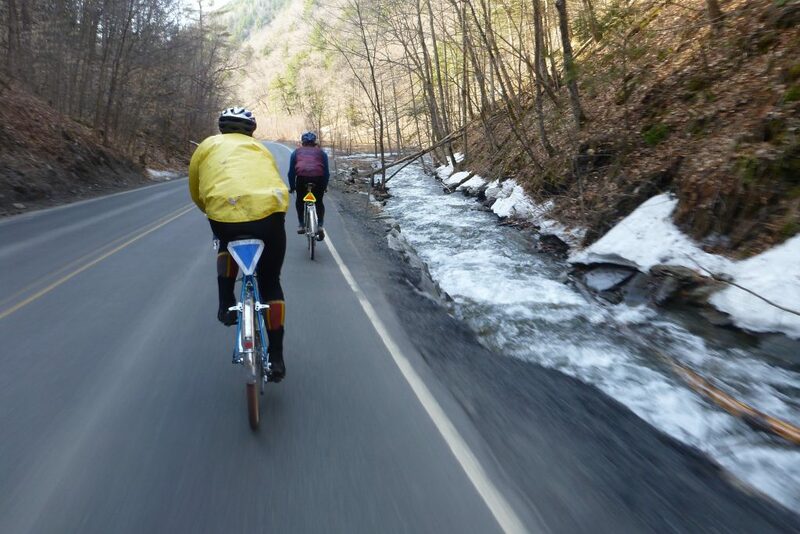 The Vermont Piedmont Populaire will pass through scenic, hilly Washington & Orange Counties. 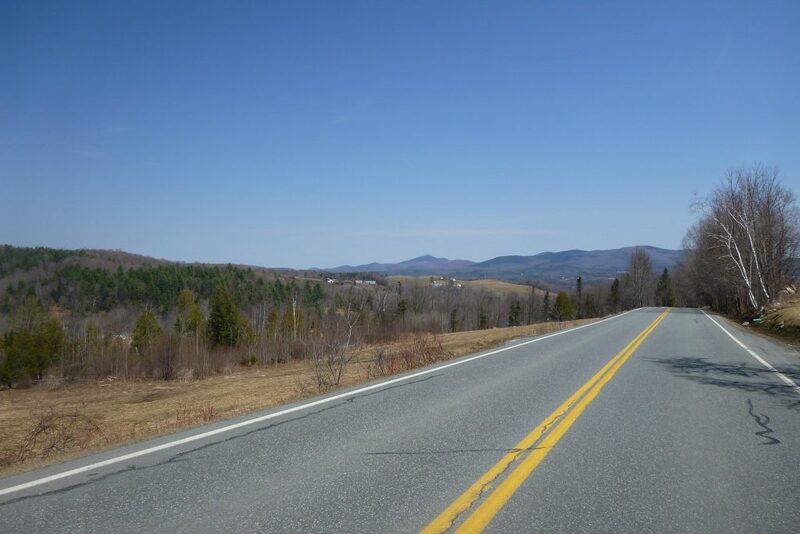 The ride will begin in Montpelier, VT & travel south passing through Williamstown & Brookfield on the way to the first control in East Randolph. 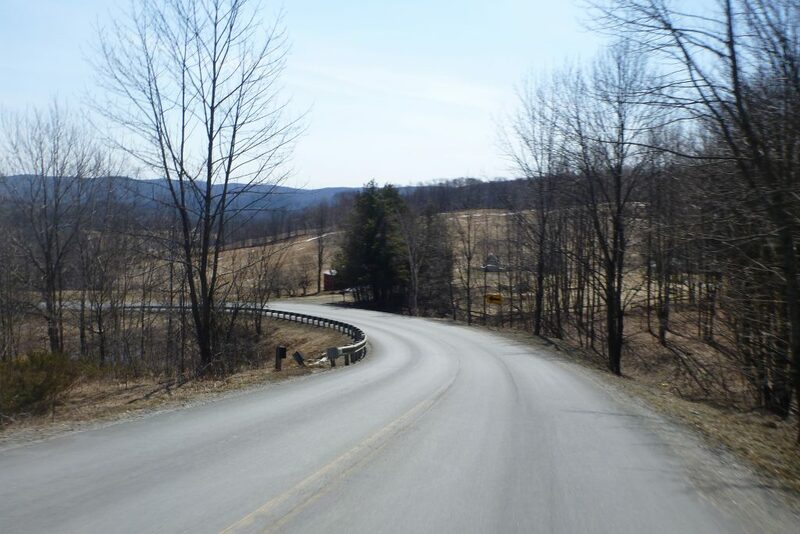 A previously unpaved portion of the route has since been paved meaning the ride is now entirely on pavement. After leaving the first control the route will immediately head uphill crossing from the watershed of the Second Branch of the White River to the First Branch. 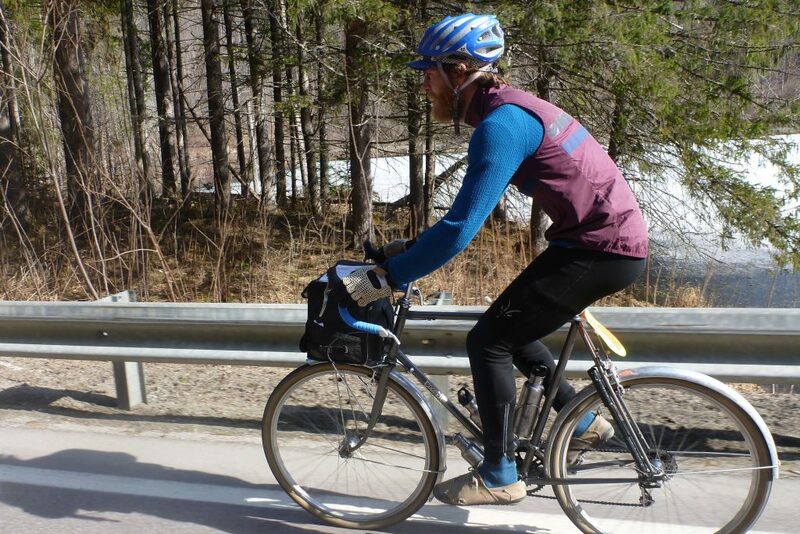 The ride will follow the First Branch upstream to its headwaters in Chelsea. Crossing over yet another watershed the ride begins the descent along the Jail Branch of the Winooksi River to the next control in East Barre. 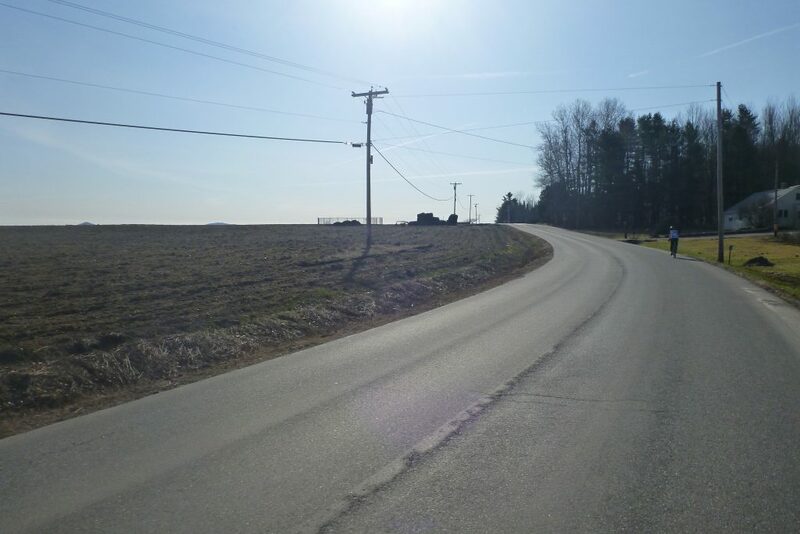 The final miles of the route are along quiet roads which bypass the bustle of downtown Barre. There are nice views to the west along this stretch with rolling terrain punctuated by the occasional very steep climb. 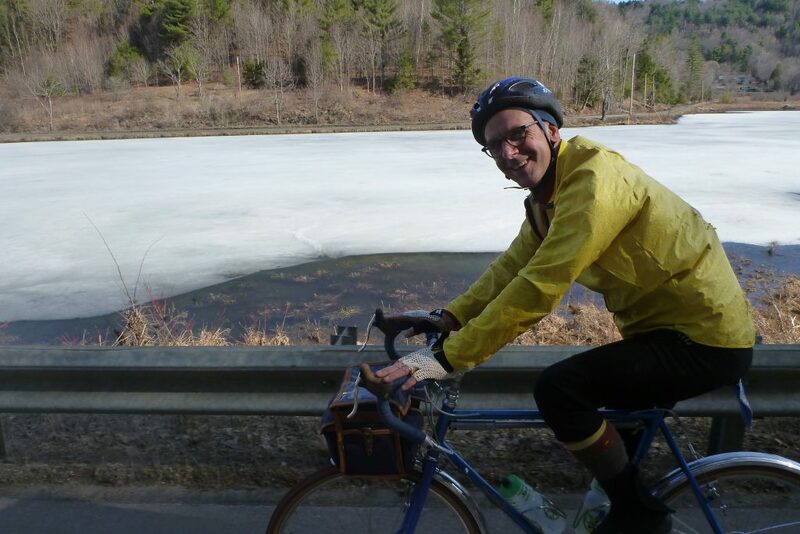 The route then turns onto US-2 & follows the Winooski River downstream for the last few miles into Montpelier.